Leng Pleng is pleased to report that one of Phnom Penh's favourite adopted sons, Mr Scott 'Scoddy' Bywater will be back in the city very soon. Scoddy will play a show at Equinox on the 9th April, with further shows to be announced. 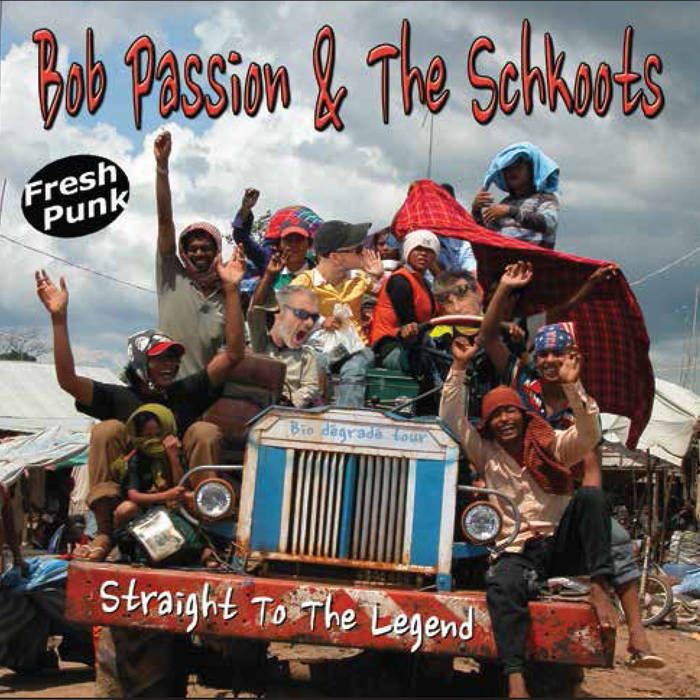 Knowing how prolific Scoddy can be, I would not be surprised if he had formed two new bands and booked a nationwide tour before his tuk-tuk reached Monivong Boulevard. 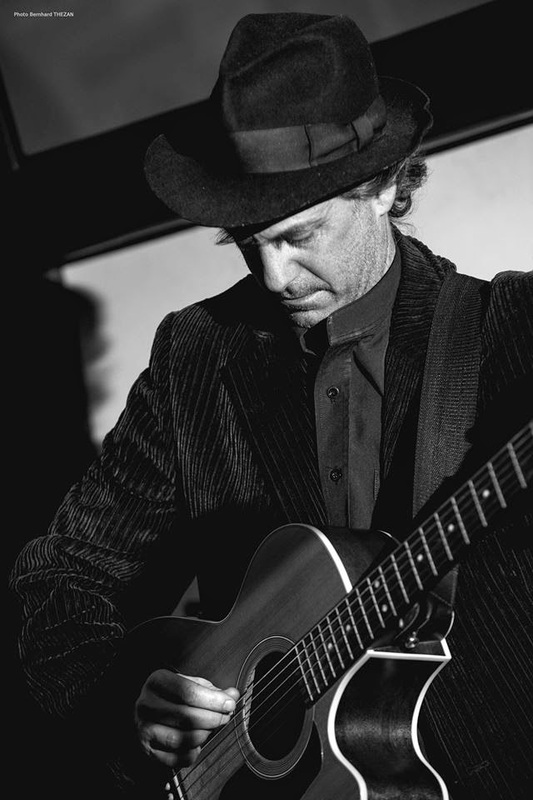 Look out for 'The Man in The Black Hat' at a venue near you, soon. The good news continues with an assurance from the man himself that this will be no 'flying' visit. Scoddy let Leng Pleng know that he will be 'around for a few months at least...' Excellent! 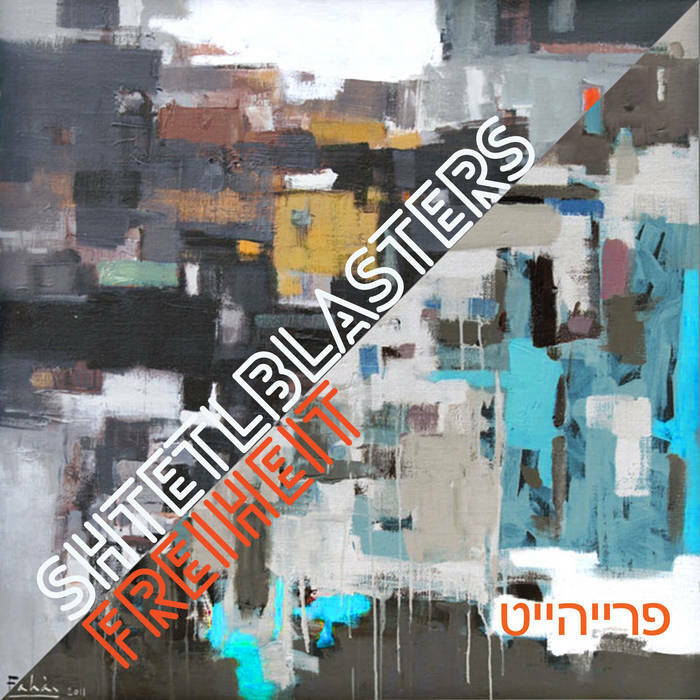 Check out the video below to hear a recent Scoddy composition, 'Retrospectacles'. 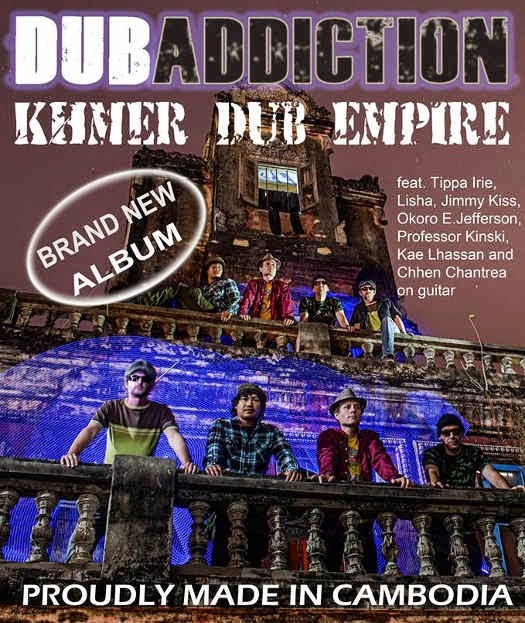 Professor Kinski contacted Leng Pleng this week to let readers know how to get hold of the truly awesome new Dub Addiction album, Khmer Dub Empire. 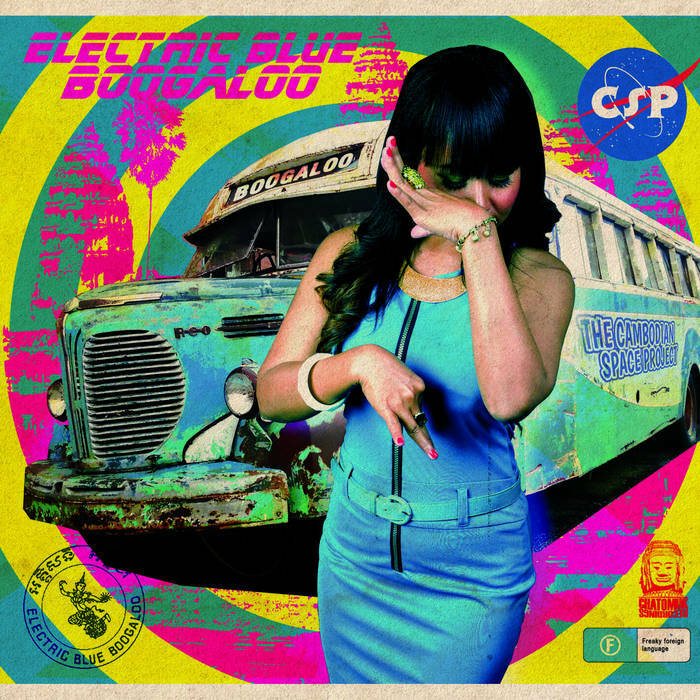 Specially-produced USB sticks containing digital copies of the release, together with their debut album Dub Addiction Meets Kampuchea Rockers Uptown, plus three music videos and exclusive pictures, are available to buy at Slur Bar, Showbox and Links Music Store. Check the Dub Addiction Facebook page for up-to-date news. 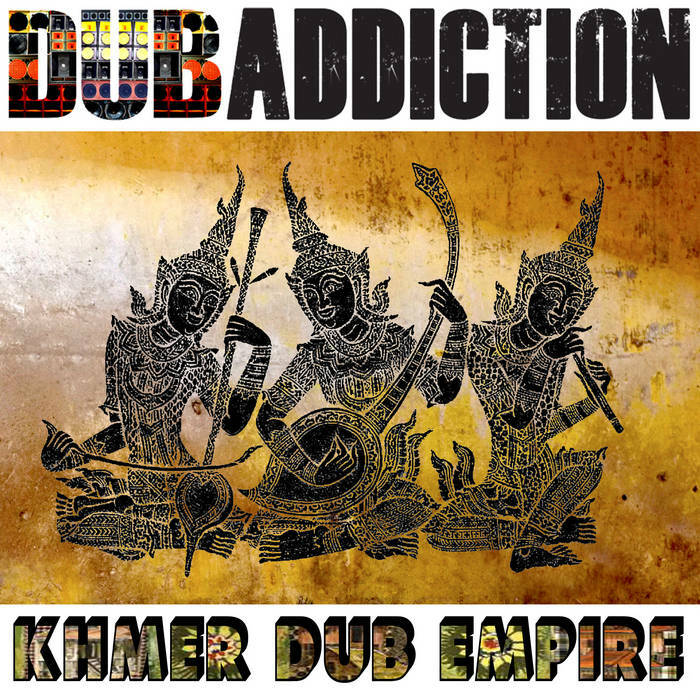 You can preview the ground-breaking sounds of Khmer Dub Empire, and purchase a download of the album, via the Yatra Productions Bandcamppage. Dub Addiction mainman Professor Kinksi will be playing a DJ set this Friday night at Meta House, as part of the 'Sound of Berlin' event. 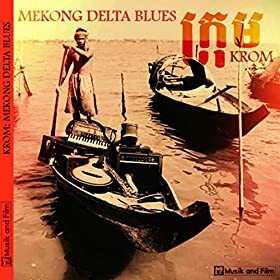 Click the pic below to hear one of my favourite tracks from Khmer Dub Empire, the bouncing 'Mae Roe Koh Haoy'. 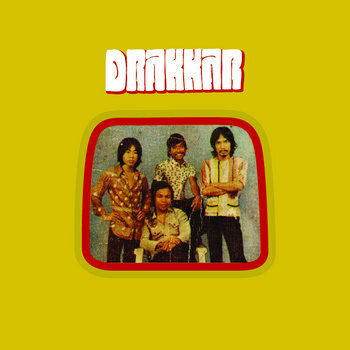 Drakkar Band have re-released their classic album of Cambodian psychedelic rock'n'roll, Drakkar 74 on Metal Postcard records. 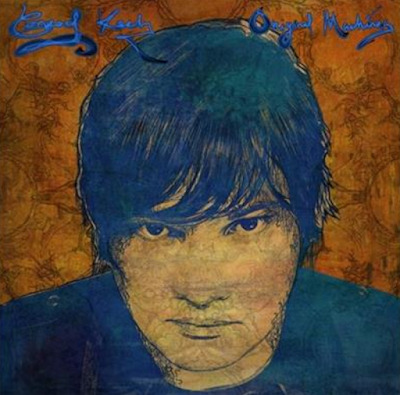 Stay tuned to Leng Pleng to find out how to win an extremely-limited edition signed vinyl copy! 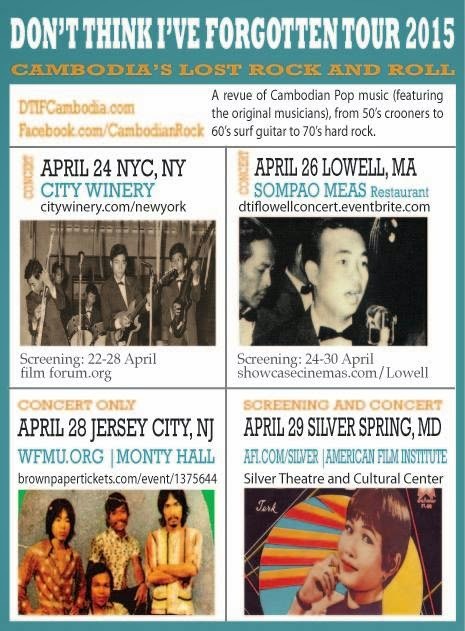 We are going to tie this promotion in with Drakkar's gig next week at Sharky Bar – the band's last performance in Cambodia before jetting off to participate in a U.S. tour! More details to follow next week... (N.B. you will need to be present at the gig on 27th March to participate in the competition). 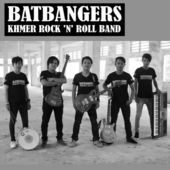 There are precious few star-singers based in Phnom Penh who are capable of both bringing a big audience to a venue and entertaining the crowd for two or three hours at a time. Rhiannon Johnson is one of them. 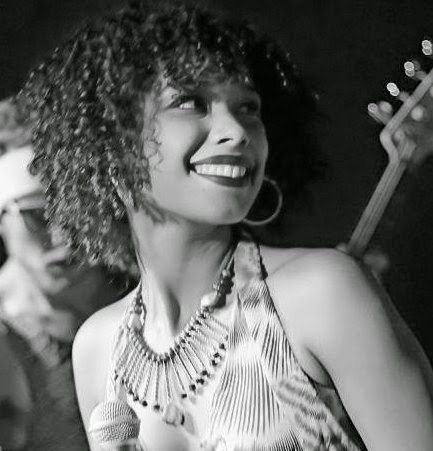 This Friday she will bring her trusted team of ace musicians - Toma Willen (Drums), Phil Javelle (Keyboards & Vocals), Andry Rakotoniaina (Bass) and Stephane Routtier (Saxophone) – to Doors Phnom Penh for an evening of funk and soul classics. Metta Legita is a gifted concert pianist, music director and lecturer from Bandung, Indonesia. This weekend she will give three special performances at K-West (Saturday evening and Sunday morning) and Meta House (Sunday evening). Metta Legita will perform with singer Helen Nanlohy and percussionist Lewis Pragasam. She describes the program as 'Indonesian fusion... Indonesian traditional songs from many provinces like Central Java... but the songs are arranged to become modern and ethnic. 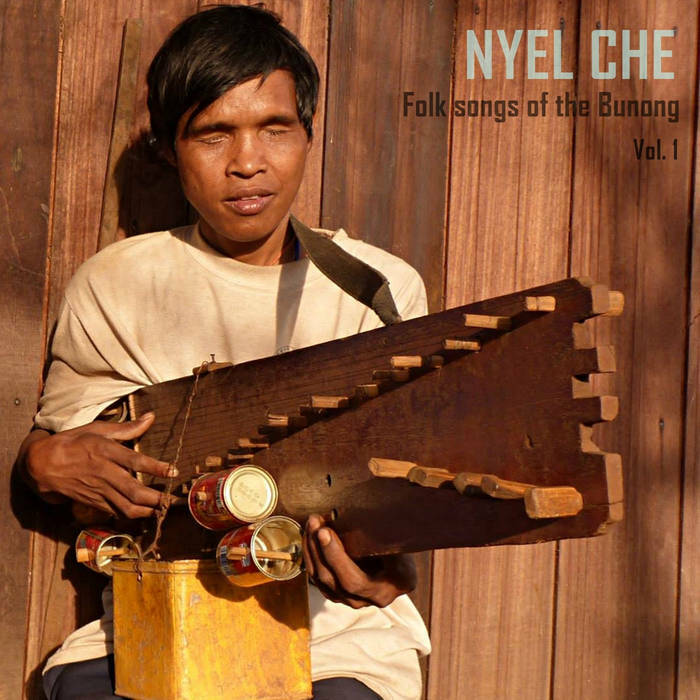 ...Some of the songs are arranged by me and some well-known musicians from Indonesia'. Sounds like a very special music event! Gabi Faja is another talented pianist back on the Phnom Penh music scene, after taking a several-month break from live performance. Gabi joins Phil Javelle and Douglas Yang at Doors Phnom Penh on Wednesday night for 'Piano Trilogy'. The format consists of the three performers playing short individual solo sets on the grand piano. This promises to be an awesome night of excellent musicianship. Just to show that the Phnom Penh music scene is truly alive and kicking across many different genres, check out the video below for a snap-shot of the recent KlapYaHandz night, showcasing some young Cambodian hip-hop talent. Scoddy, I think you're coming back to the right place.